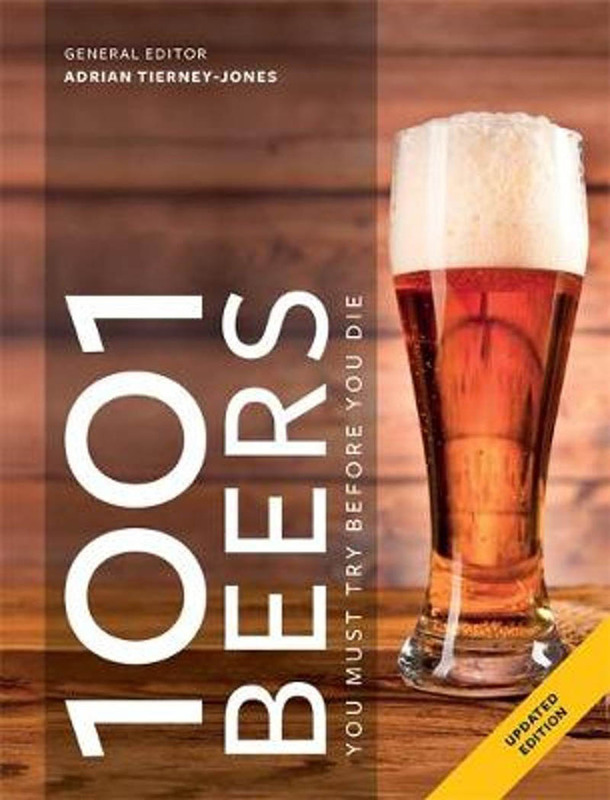 Fully revised and updated, 1001 Beers You Must Try Before You Die is a comprehensive and indispensable guide to the very best beers in the world, featuring world classics such as the finest traditional Czech pilsners, the best of Bavaria's refreshing wheat beers, England's Marble Chocolate beer, France's Vivat Blonde boutique beer and the cream of the new wave, cutting-edge, hophappy beers from the West Coast of America. 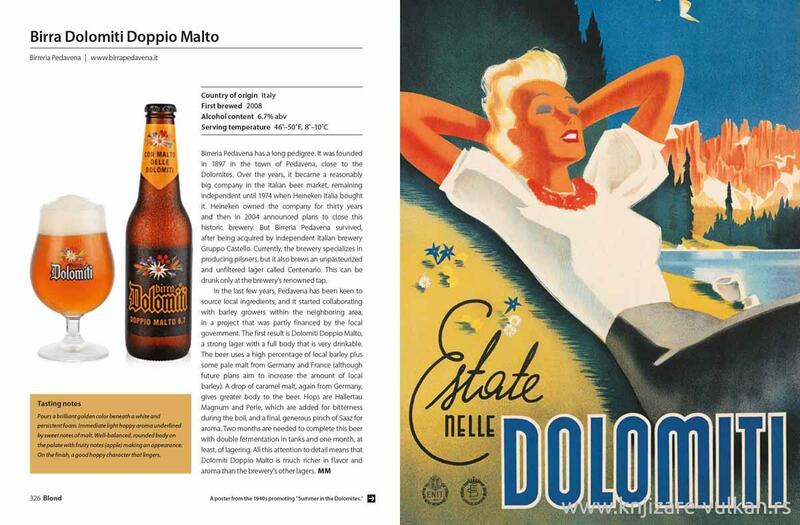 been a better time to discover, and enjoy, the astounding variety of beers available. 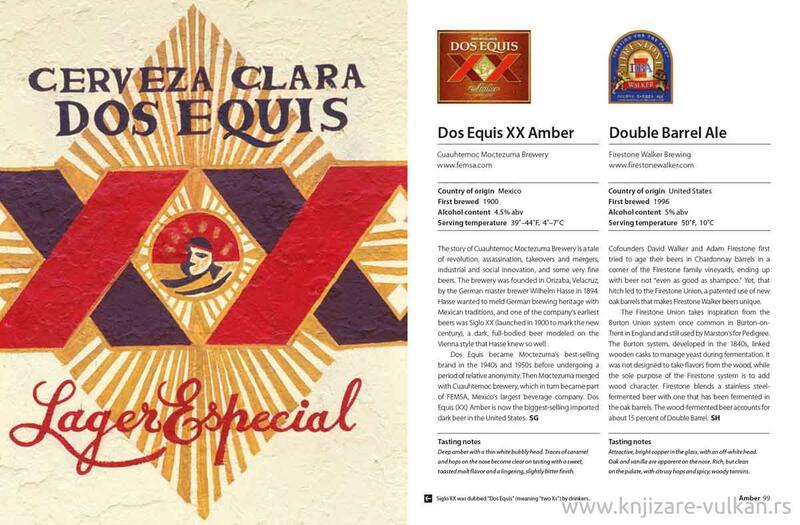 Many beers are undoubtedly more complex than some wines, both in their taste and in the method of their manufacture. 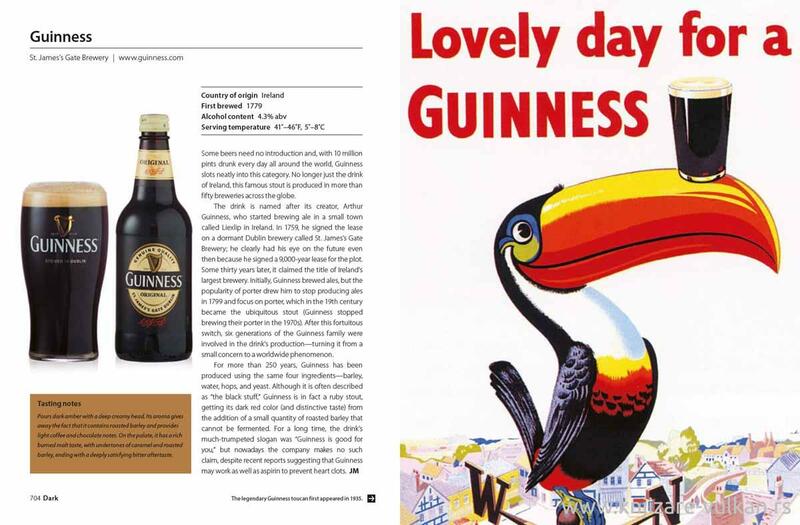 A tribute to the burgeoning number of specialist and craft beers from around the world, this stunning book from the acclaimed 1001 series is illustrated with more than 800 photographs of beer bottles, glasses, labels, posters and breweries.